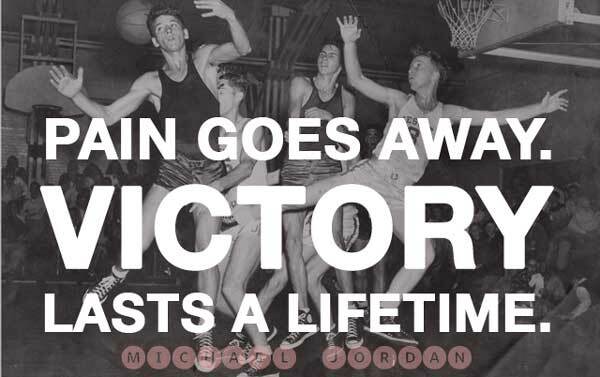 Michael Jordan was perhaps the best basketball player of all time. You don’t become the best without learning a few things about persistence, motivation, and success. 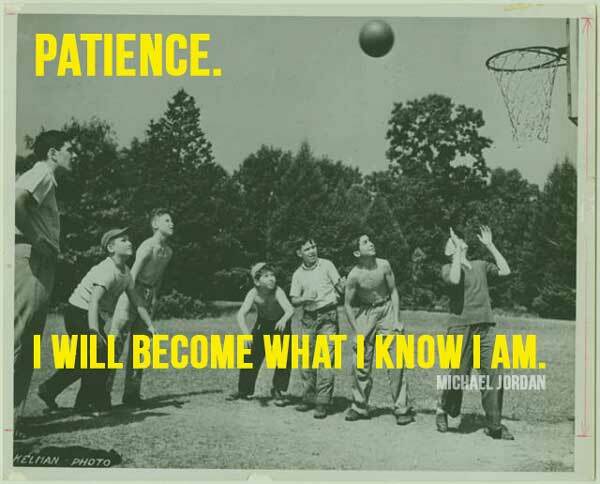 We’ve combed through Michael Jordan’s writing and interviews and found some of his most inspirational quotes. Share your favorite, and no matter what, keep on trying.